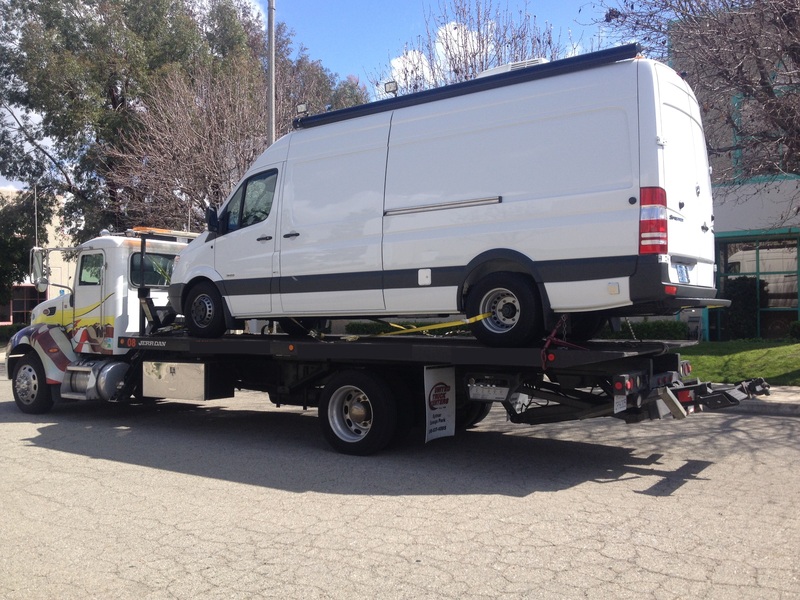 Van Transport is one of the many types of Auto Transport. There are different types of vans: passenger vans, step vans, cargo vans, sprinter vans and etc. If you want to ship your van you should first of all look for a trustworthy car shipping company that offers van transport service. You are highly recommended to research different car shipping companies to see which one has a good reputation for its van transport service. 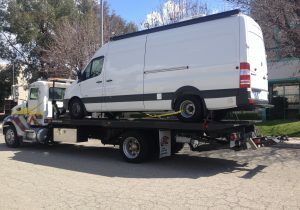 Also, it’s important that you choose to transport your van with an honest car transport company. Such kind of company will save you from the stress of dealing with untrustworthy car carriers. Unfortunately, there are many unreliable companies in the market nowadays. No matter you want to ship your van, car, truck, bus or boat Raleigh Auto Transport will help you. Therefore, we have special car carriers which are intended to ship all kinds of vehicles. At Raleigh Auto Transport we provide our customers with open and enclosed car transport. In general, Open Car Transport is the most common way of auto shipping. However, we recommend using enclosed car transport to our customers if they own an exotic or classic vehicle. We do it for extra protection of the vehicle. Our free quote is available online. Feel free to fill out your van transport information. We will review it and get back to you as soon as possible. You can also call us at (919) 516-9545.